In machinery designed to withstand untold amounts of pressure, having access to quality self-reinforced nozzles is extremely important. These are nozzle necks specifically designed and forged with an extra heavy wall, attached to the thinner end of the piping. 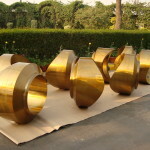 Basically, in operations of heavy pressure, a self-reinforced nozzle head cuts out the burden of reinforcing the nozzle or piping with additional plating or added forgings, making for a more cost-effective yet structurally sound solution. Whether plain or beset with more complex profiling, our SR nozzles here at CHW Forge are made with durability kept foremost in mind. 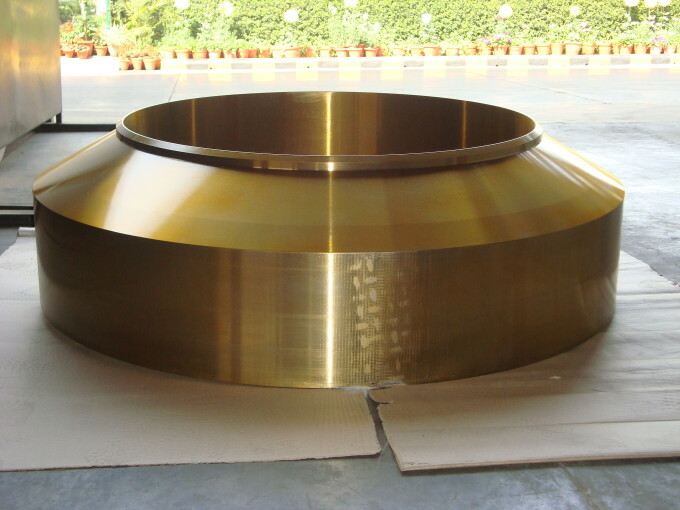 Through all of our steel grades, we uphold the quality and safety standards described in ANSI and ASME codes for pressure vessel systems, so you can be rest assured that the hollow forgings you order from us are always rated top-notch in longevity. We place more importance in the strength and quality of our product than in any other aspect of our business – not just because we pride ourselves in the great work that we do, but also because we understand that the products we forge play integral roles in machinery and equipment that countless people rely on. Here at CHW Forge, we do not take any order lightly – whether it is the construction of an entire aluminum ring for use in a large aerospace project, or the forging of a relatively small self-reinforced nozzle, every single piece of alloyed equipment gets our full and undivided attention throughout the crafting process. 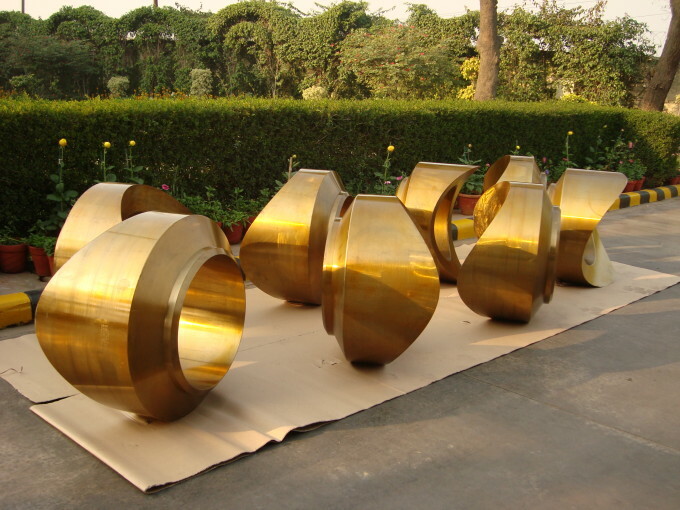 Depending on what kind of project you have in mind, our self-reinforced nozzle production is customizable per customer specification. From exact dimensions, to a specific steel type – duplex steel, carbon steel, alloy steel, stainless steel, to name just a few possible alloys – every individual project requires a different set of exact specifications, and we here at CHW Forge are ready to cater to any and all of them. 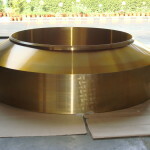 If what you are looking for is a reputed and experienced forgings manufacturer, with the expertise needed to fulfill your orders to the letter, then we at CHW Forge are your ideal forging solution.